Add us on Social Networks! 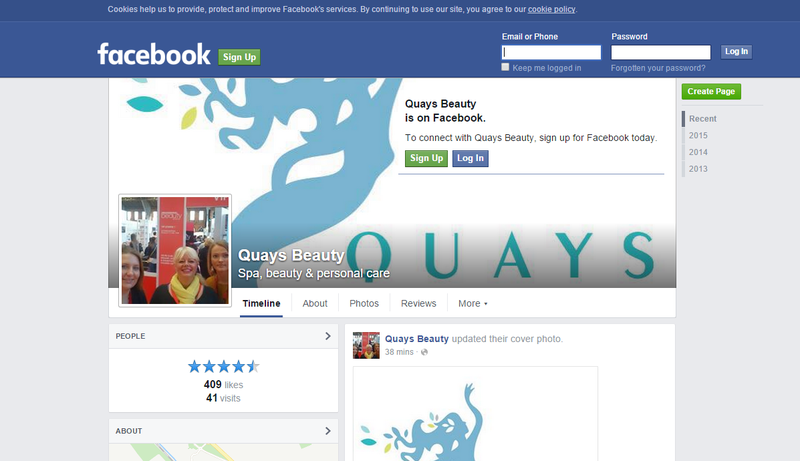 Give us a shout out on Facebook or Twitter! 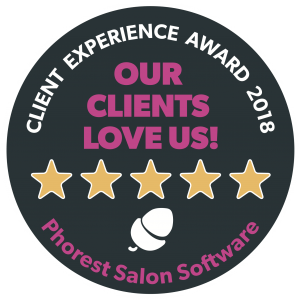 View the latest updates from the team, view client testimonials and reviews, see for yourself how Quays Beauty can help you!